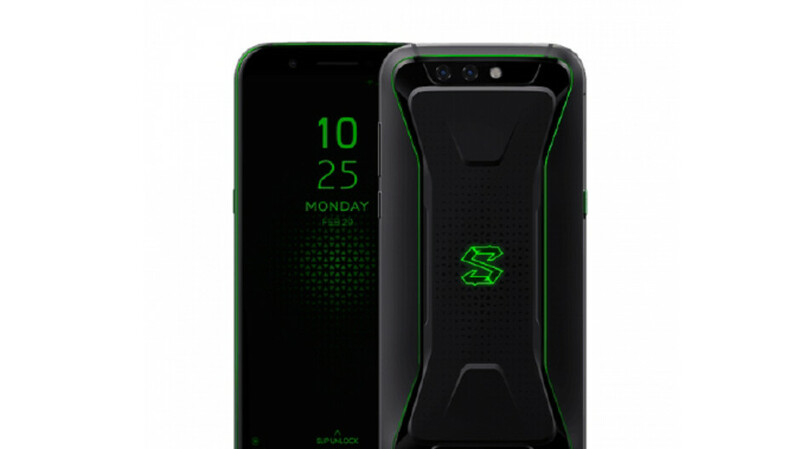 Earlier this year, Xiaomi announced the Black Shark gaming phone as a Razer Phone rival. While this phone was never released outside of China, the company recently began teasing a successor that will be released globally. Naturally, the expectation was that this phone would be called the Black Shark 2, but it appears this will not be the case. According to information, Xiaomi’s second gaming smartphone will actually be called the Black Shark Helo. Right now, the meaning of “Helo” and the reason Xiaomi chose this name still remain unknown. 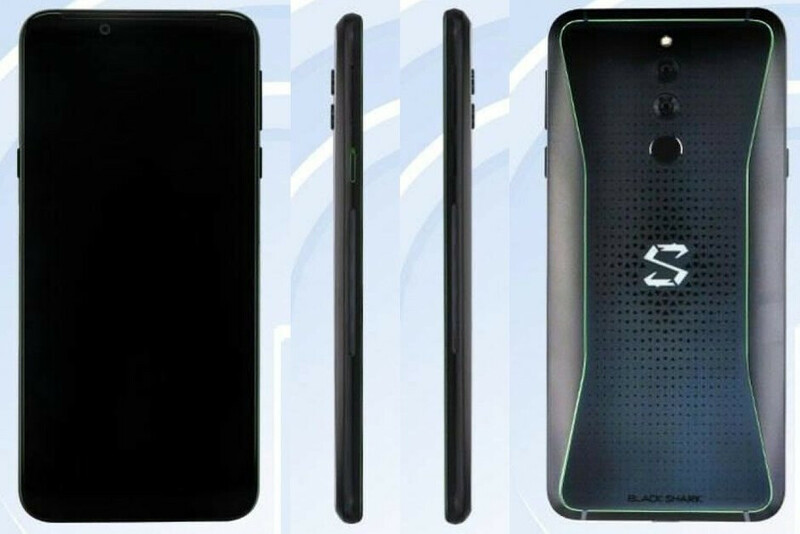 However, the low-cost brand may have wanted to avoid the Black Shark 2 name due to the very minimal update the new smartphone represents over the original. Moreover, it could be an attempt to avoid confusion. After all, international consumers never received the first device and likely won’t have heard about it. Just like the first model, the Black Shark Helo will come equipped with Qualcomm’s Snapdragon 845, 8GB of RAM, and 128GB of internal storage. This will be coupled with a large 6-inch display complete with an 18:9 aspect ratio that will be powered by a 4,000mAh battery. Despite the existence of Android 9 Pie, consumers should expect Android 8.1 Oreo straight out of the box. Overall, it appears the only differences will be a slightly redesigned rear panel and new LED lighting. The Xiaomi Black Shark Helo will be officially announced in just two days’ time, on October 23. Presumably, the release will be limited to China at first. However, by the end of November, the smartphone should be available internationally. I wonder if ASUS will release a ROG phone that's compatible with Verizon.